Very soft, mild and stays longer. I have ordered this same bottle for atleast 5 times. Best fragrance ever! It is just beautiful, I love it! I bought the toilette spray elsewhere ...at a very high price ...! I was a little disappointed ...very mild fragrance ,it was not what I expected for the price ! From now on I will only shop Fragrance net .Always love Givenchy fragrances,was let down by EAU DEMOISELLE DE GIVENCHY!! 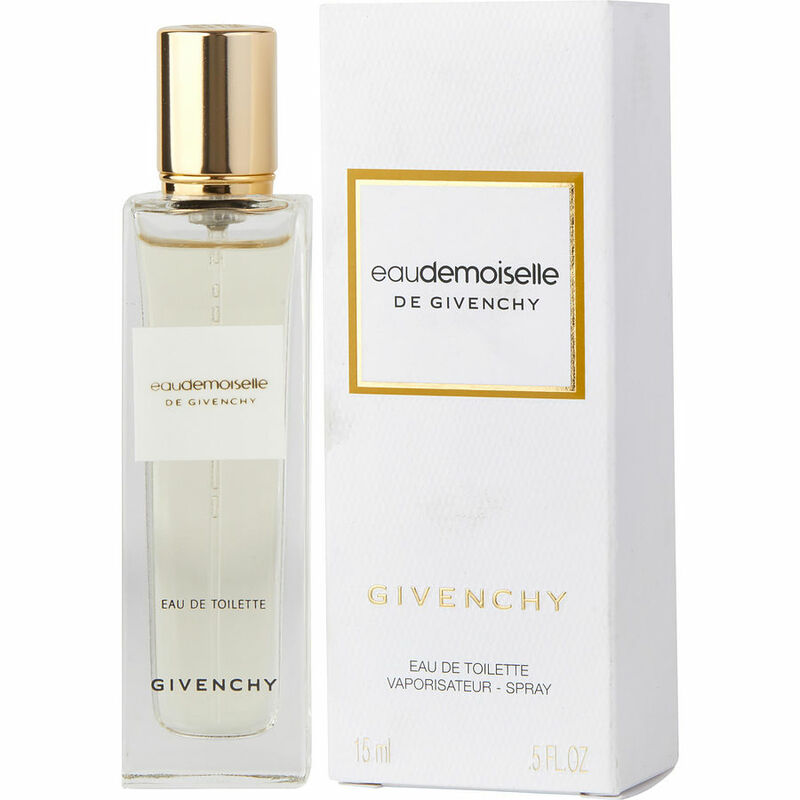 Surprisingly, I found Eau Demoiselle De Givenchy to be a very soft and smooth fragrance. Perfect for a Summer or Spring casual day. I always found Givenchy fragrancecs to be more oriental/spicy or woodsy.